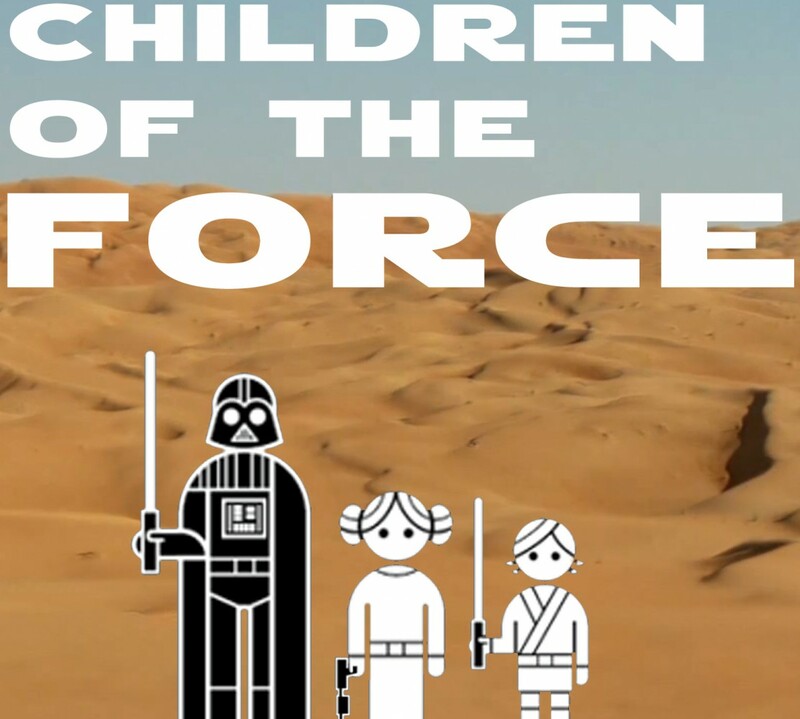 It’s episode 55 of Children of the Force, where we discuss Rogue One in all its glory. Abandon hope, all ye spoilerphobes who enter here. For here there be SPOILERS. Before discussing Rogue One, we do some pre-game warm-ups and talk right before the movie about a few things we’re expecting to see. And then immediately after the credits stop rolling we start recording our reactions. Then again in the car. Then again the next day at home. We had a lot to say! Because I don’t want to spoil the movie here on the website, I’m not going to give a breakdown of what we talk about. Instead, enjoy some photos we took at the premiere! Really, it’s all canon news at this point. But for the segment this week, I identify a couple colorful leaders who we’ve seen before. What’s the one thing you really need in order to have a Bounty Hunter party? Funniest moment in Rogue One? Shout-out to new patron Laura. Thanks for supporting the show!